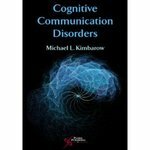 Kimbarow, Michael, "Cognitive Communication Disorders" (2011). 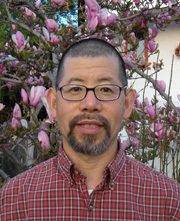 Books by SJSU Authors. Book 36.